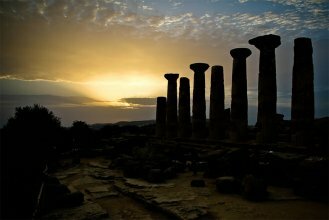 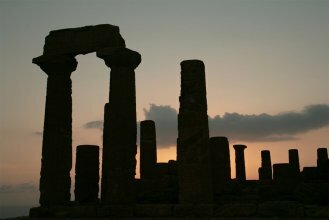 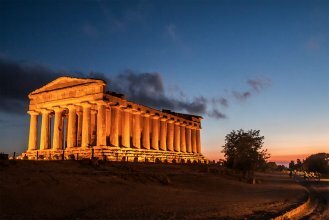 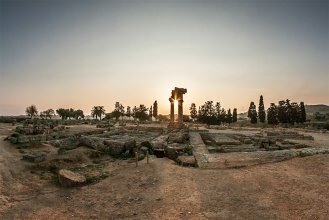 Thanks to this evocative guided tour you will discover the ancient city of Akragas at sunset. 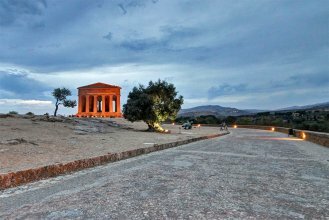 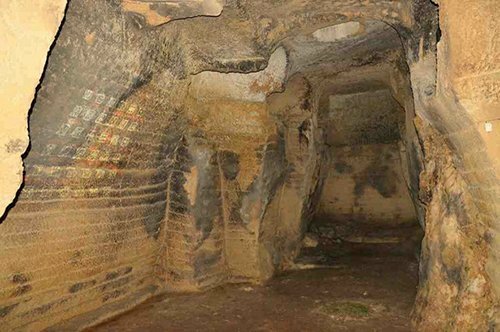 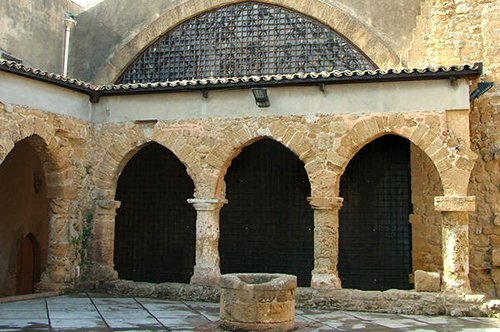 Departing from the Pietro Griffo Museum you will reach the Roman Hellenistic neighborhood, a Valley of the Temples recently opened area, until you get to the Temple of Concordia, the heart of the archaeological park. 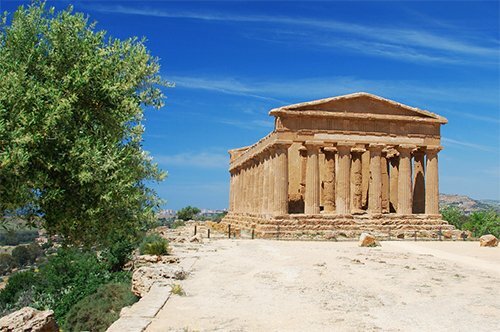 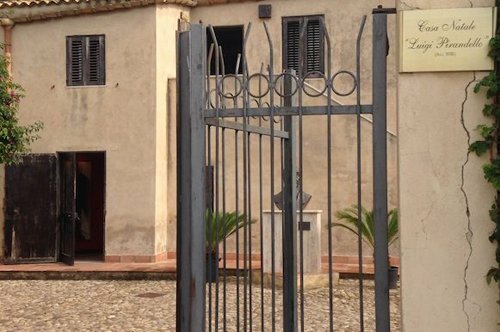 The tour includes a tasting of wine and typical local products at the Arcosoli Cafeteria in Agrigento. 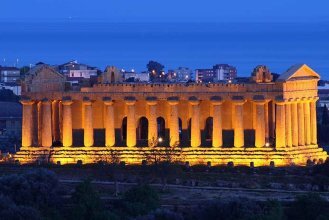 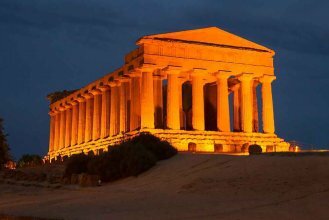 The meeting point is at the ticket office of the Pietro Griffo Museum in Agrigento, 15 minutes before the starting time of the visit.